"how do we prevent the zip code a child is born in from determining the quality of their future?" peninsula family service, one of glassybaby's november giving partners, believes that the answer is early learning for preschoolers. did you know that 80% of brain development occurs before a child turns 6? that fact makes preschool one of the strongest leverage points for improving a family's quality of life. 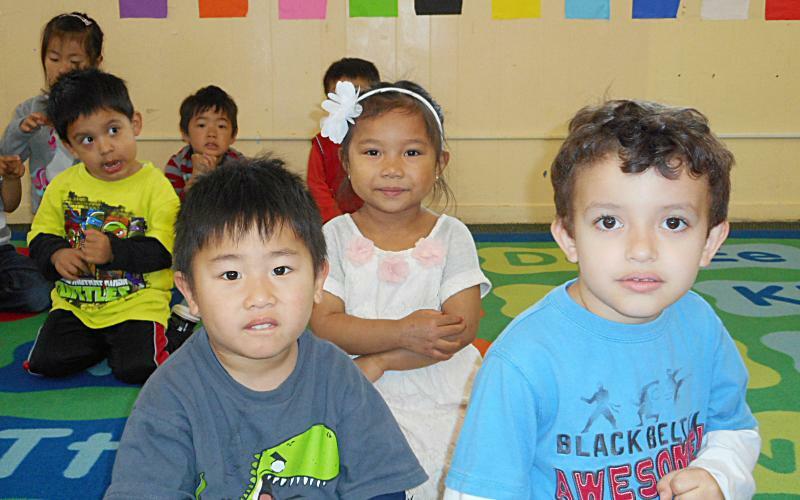 peninsula family service provides high-quality, low cost preschool for 500 vulnerable families in San Mateo County. in addition to a STEM-focused curriculum that encourages curiosity and creativity, peninsula family services also provides healthy, delicious lunches, prepared by a local company called chefables, because learning requires good nutrition. 10% from each sale at our stanford shopping center store, as well as 10% from 1 of 5 of all online orders, will be donated to peninsula family services. each time you buy a glassybaby this month, you help start young children on the path of lifelong learning. thank you.